This is a list of VGCollect users who have 2 Games in 1 Double Pack: Scooby-Doo and the Cyber Chase / Scooby-Doo! Mystery Mayhem in their Collection. 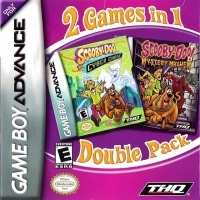 This is a list of VGCollect users who have 2 Games in 1 Double Pack: Scooby-Doo and the Cyber Chase / Scooby-Doo! Mystery Mayhem in their Sell List. 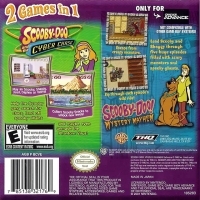 This is a list of VGCollect users who have 2 Games in 1 Double Pack: Scooby-Doo and the Cyber Chase / Scooby-Doo! Mystery Mayhem in their Wish List.